This game is designed to recreate the conflict which shook the world via the real-time strategy experience. Elements of historic battles will be included to enhance the educational benefit and realism of the conflict. Through this experience, users can improve their understanding of trench warfare and the innovations of industrialized warfare. We believe that this product is a sought after commodity among war history enthusiasts and RTS fans alike. 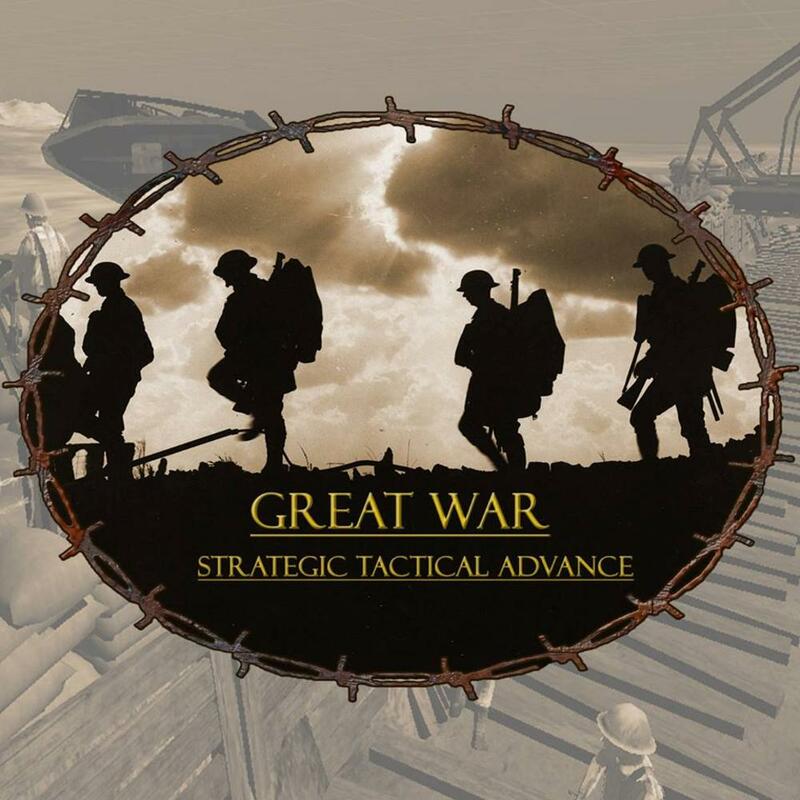 We wish to deliver a quality experience which truly captures the essence of trench warfare and industrialized combat scenarios similar to what one would find in the Great War.